London is not only home to the 2012 Olympic games but to some amazing shops, one of which is Folklore, an Islington based independent store which curates mindful design for home and life. The Jelly lamp is a standout for me. 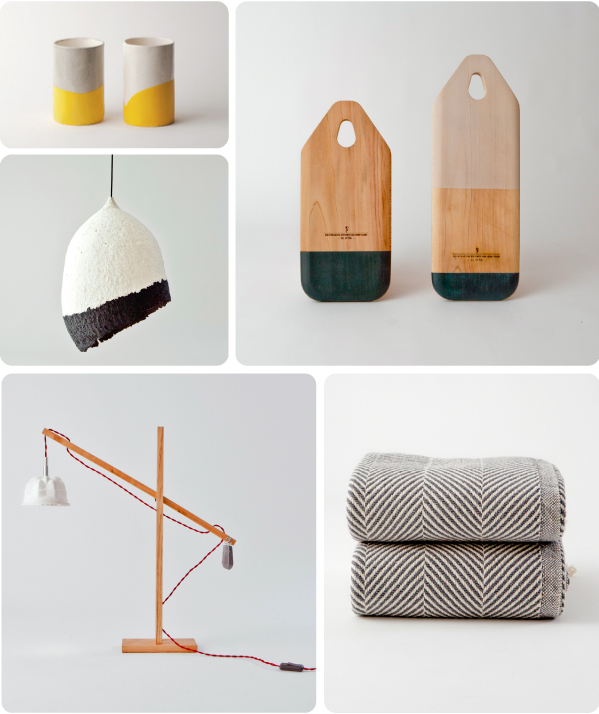 Owners Danielle and husband Rob work with brilliant designers and makers. They look for craftsmanship, quality, simplicity and durability in all of the products which creates a calm and unified look in the shop. Some of the products are handmade, antique or made from recycled or found materials. Others are easily recyclable at the end of their life. All are made in an environmentally mindful way. Also important to mention is that Folklore will donate 15% of the profit to a different not for profit organisation every year. Back to the Olympic games for a minute, I must say that the coverage from Australia's Channel 9 is just woeful. Jumping from one sport to another and never actually showing an event from start to finish is massively annoying. That's all.